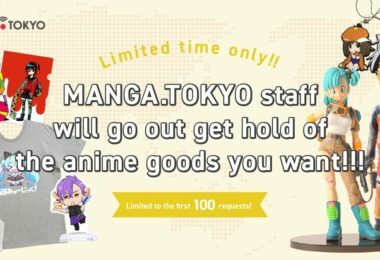 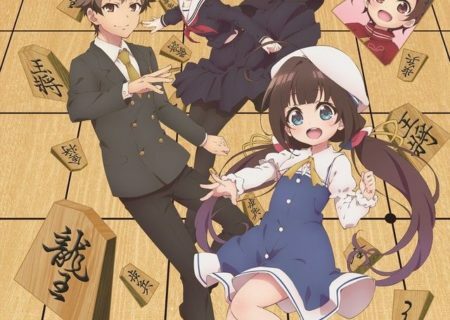 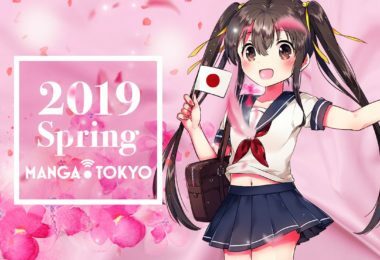 MANGA.TOKYO > Anime Information > Winter 2018 > Ryuuou no Oshigoto! 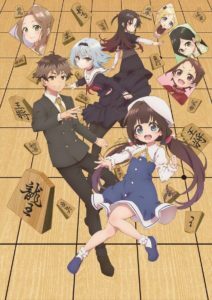 16-year-old Yaichi Kuzuryu currently holds the title of ‘Ryuuou’ (Dragon King), which makes him the strongest shogi player in the world. One day, an elementary school girl called Ai Hinatsuru asks him to make her his disciple and starts living with him.